Jack Thomas, the mayor of Park City, is scheduled to lead a delegation to Wasatch County on Wednesday to discuss City Hall’s plans to acquire Bonanza Flats, a high-altitude, high-value tract of land in that county. 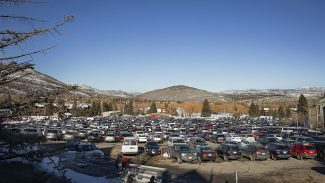 It will be a rare appearance by the top Park City elected official in front of the Wasatch County Council, but it is planned at an important time as City Hall continues the efforts to finalize the acquisition of Bonanza Flats. 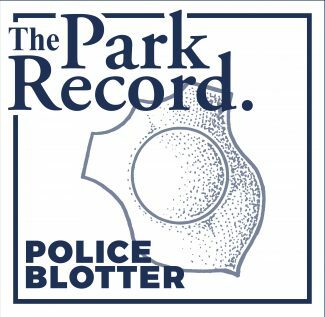 Park City over the years has attempted to strengthen relations with Wasatch County with varying degrees of success. Bonanza Flats encompasses 1,350 acres downhill from Guardsman Pass, just outside the Park City limits. It has long been coveted by developers and conservationists alike. City Hall in January reached an agreement with the property owner, a firm called Redus, LLC, to acquire the land in a $38 million conservation deal. Park City voters approved a ballot measure in 2016 authorizing $25 million to be put toward the acquisition of Bonanza Flats. Summit County leaders last week, meanwhile, pledged $5.75 million for Bonanza Flats. Not-for-profit organizations are raising funds to close the gap between the public monies and the acquisition price. It has not been clear in the weeks since City Hall announced the deal, though, whether Wasatch County would participate financially. There have been development proposals for Bonanza Flats over the years involving a significant slopeside project, something that would boost the property-tax base in Wasatch County, but there have also been concerns about the impact of a project of that sort in the county. 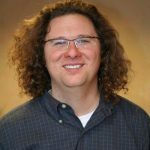 Thomas said he will not broach the idea of financial participation by Wasatch County at the meeting on Wednesday. Instead, he said, the Park City delegation wants to begin talks about Bonanza Flats that involve Wasatch County. He noted that Wasatch County holds regulatory control over the land and that residents in that county will have the ability to enjoy the recreation offerings of Bonanza Flats alongside the people of Park City and Summit County. 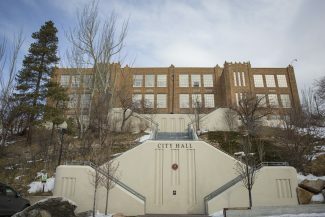 He noted there will eventually be discussions between Park City and Wasatch County about the restrictions City Hall will place on the land, known as a conservation easement. Thomas said he wants to “openly discuss” Park City’s interests for the future of Bonanza Flats as well as listen to concerns by Wasatch County. An agenda published by Wasatch County indicates Wendy Fisher, who is the executive director of Utah Open Lands, and City Hall’s trails and open space manager, Heinrich Deters, plan to accompany the mayor on Wednesday. 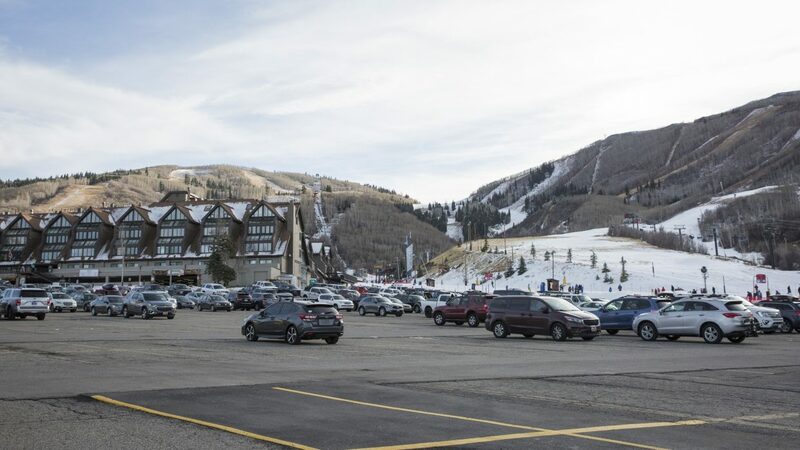 Wasatch County officials have made limited public statements about City Hall’s plans to acquire Bonanza Flats even as they have held private conversations with Park City officials. Mike Davis, the Wasatch County manager, said on Monday the delegation’s appearance on Wednesday will be an opportunity for Wasatch County leaders to hear directly from Park City. Davis said Wasatch County does not have funding available to financially participate in the Bonanza Flats acquisition. He has previously said Wasatch County has never acquired land through an outright conservation purchase, instead negotiating with landowners to set aside acreage through the development approval process. 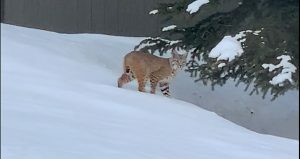 He said Wasatch County has compiled numbers showing that the City Hall purchase of Bonanza Flats for conservation purposes will eventually cost the county $6 million in property taxes annually as a result of the land not being developed. Davis said Wasatch County wants to be involved as a conservation easement is crafted, indicating that issues like public access, parking and the potential for facilities are addressed in the document. He also noted the Midway municipal water supply is downhill from Bonanza Flats. The meeting is scheduled to start at 4 p.m. at the County Administration Building, 25 North Main, in Heber City.